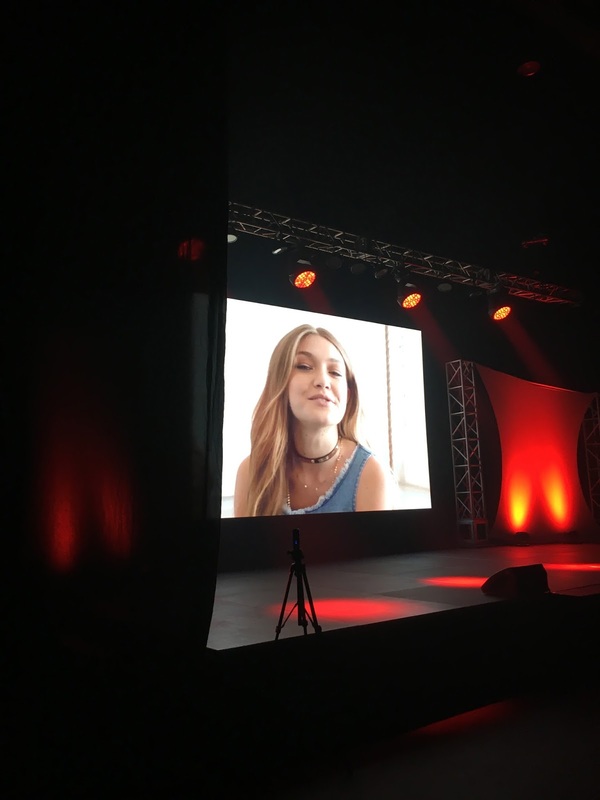 Gigi Hadid is the Newest Face of Team Penshoppe! Penshoppe never ceases to amaze me. Every time they announce a new face in their team, I am always in awe, standing there with my mouth open, slow-clapping while slowly shaking my head because… just… WOW. 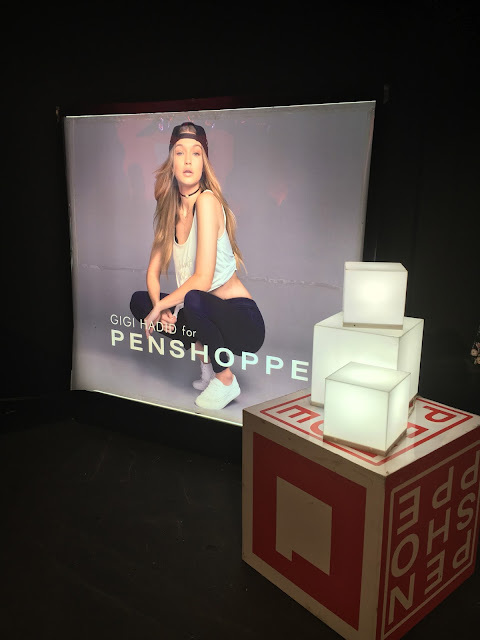 And, of course, they have done it again: this time around, Penshoppe has welcomed Gigi Hadid to the team - and everyone went wild at the news (so much so, in fact, that people thought I was joking when I tweeted about it after the event). Yes, this is foreal, guys!!! Here's to hoping she'll come visit Manila soon! Clearly, there's no stopping Penshoppe on its mission to put the Philippines front and centre in the glamorous world of international fashion. 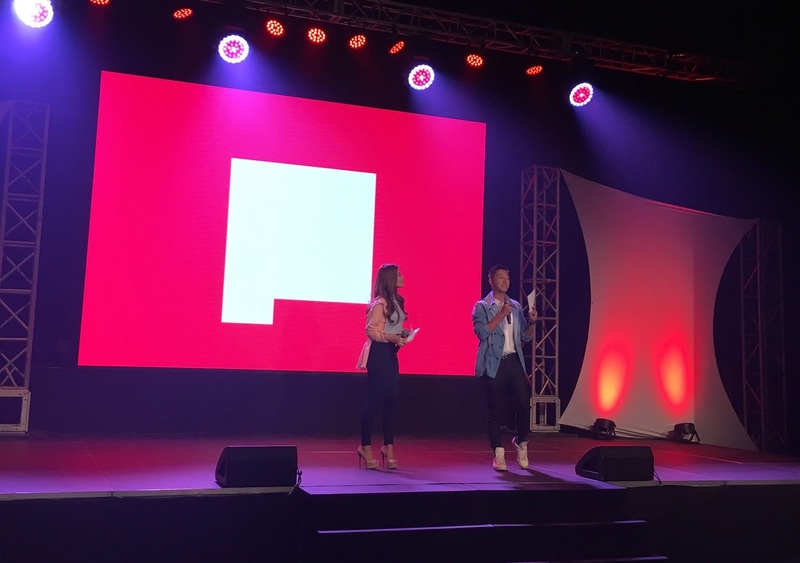 As you can see, the jeans are fashionable enough to be worn on casual days out and even on nights out, but what I love the most about them is that you won't feel constricted in them at all. In fact, you won't even feel like you're wearing jeans to begin with. Why did they choose Gigi for this? Well, Jeff Bascon, Brand Director of Penshoppe, explains that Gigi's personality simply suits the Power Stretch Jeans best. "These pieces were designed for girls who just won't sacrifice comfort for style. Gigi is just that. She has a naturally relaxed fashion style that is mainly composed of skinny pants, a crop top or t-shirt, and cool sneakers."